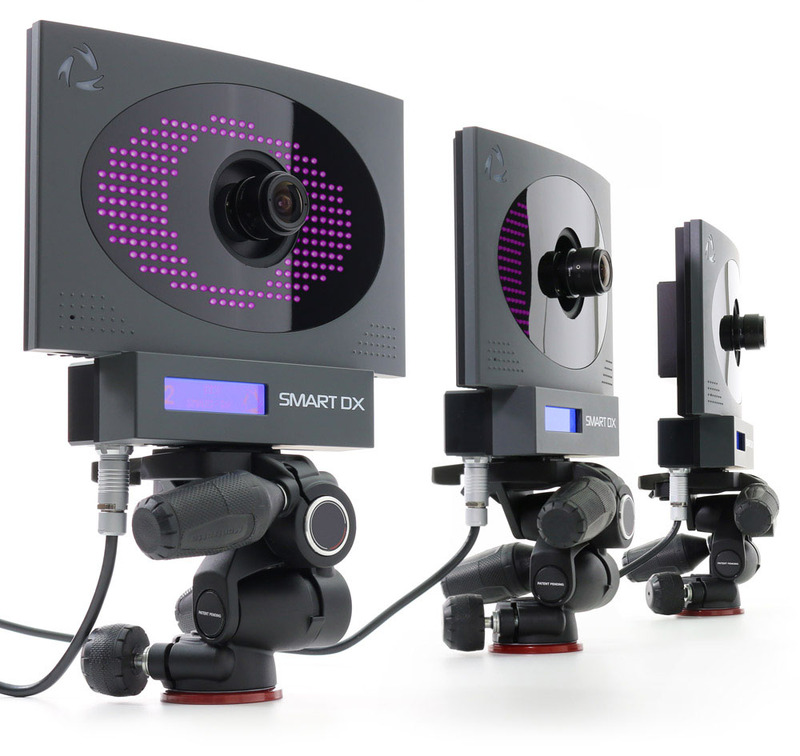 SMART DX is our motion capture system product line designed to satisfy all motion analysis requirements in clinical, sports and industrial fields. All models use digital cameras equipped with powerful infrared illuminators to guarantee exceptional performance even in the most adverse conditions. Our analysis protocols are validated by the International Scientific Community. We supply valuable quantitative information to physicians, researchers and fitness trainers, as well as ready to use data for the comparison with normal ranges. SMART DX integrates, synchronizes and manages all of the information from electromyography devices, sensorized platforms and BTS cameras, in real time. Up to 80 analog channels for the integration and synchronization of signals acquired from other devices are also available. 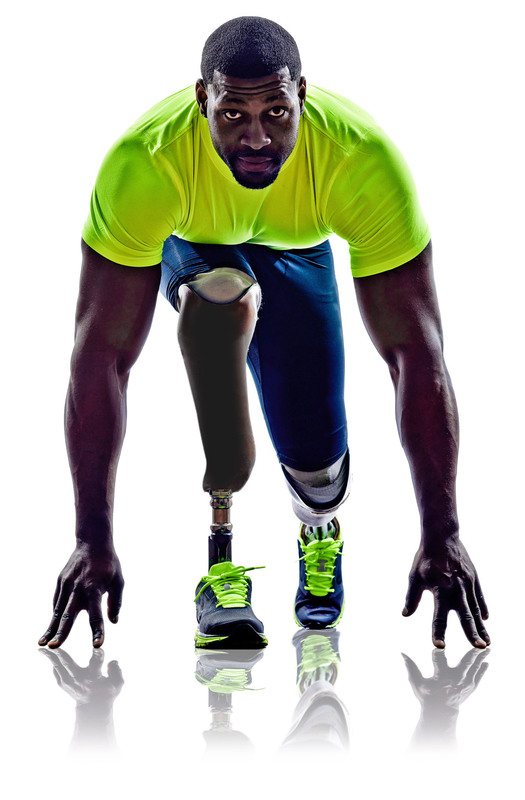 Native integration with electromyography devices, inertial sensors, force platforms, cameras.